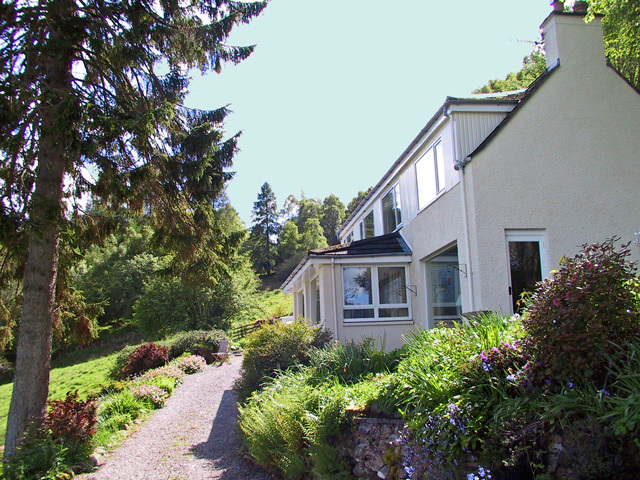 Marnies Croft Self Catering Cottage, Drumnadrochit, Loch Ness. 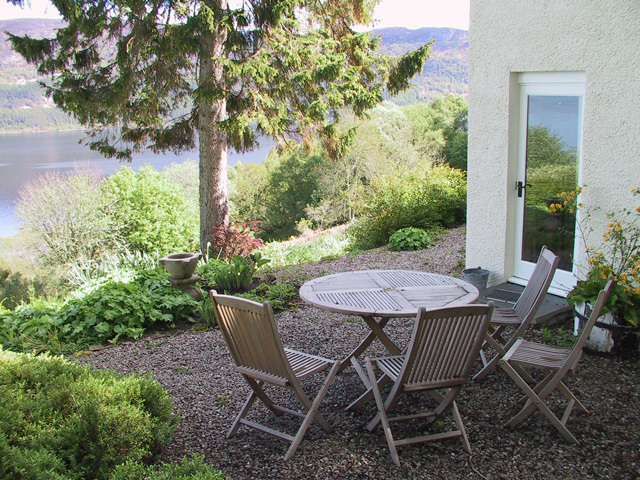 Marnie's Croft, Self Catering Cottage overlooking Urquhart Castle, Loch Ness. Marnie's croft is a modernised croft house, now providing 4 star self catering accommodation in a unique elevated location with magnificent views overlooking Urquhart Castle and Loch Ness. The cottage is in a very private and secluded location. The attractive garden is an added pleasure with quality garden furniture provided. Roe deer and other wildlife are frequently seen in the field right in front of the house. Walks on hill tracks start from the cottage door step and you can also stroll down to the shores of Loch Ness. The nearest pub is just 1 mile and shop 1.5 miles. It is in a very private location and an ideal place to unwind! Marnies cottage is situated on Borlum hill farm, an historic farm dating back to its service to Urquhart Castle in the 16th century, providing castle inmates and retainers with necessary sustaining provisions! Today sheep and horses are seen grazing the fields around the castle. Borlum Farm incorporates horse riding stables which have excellent facilities, horses and ponies to suit most riders and magnificent riding country with views that will linger in your memory for years to come. Beginners, novices and experienced riders are all welcome. The central position of Drumnadrochit is ideal for exploring both the immediate area and further afield. We boast, surprisingly, a favourable weather record! A wide choice of restaurants, fishing, hill walking, boating, tennis and bowls are available locally. Borlum Bay woods are a nature conservancy site for rare woodland and bog plants and wildlife. Inverness offers a good shopping centre, golf, curling, swimming pool, museums and theatre. It is on a good bus route and takes only thirty minutes by car. 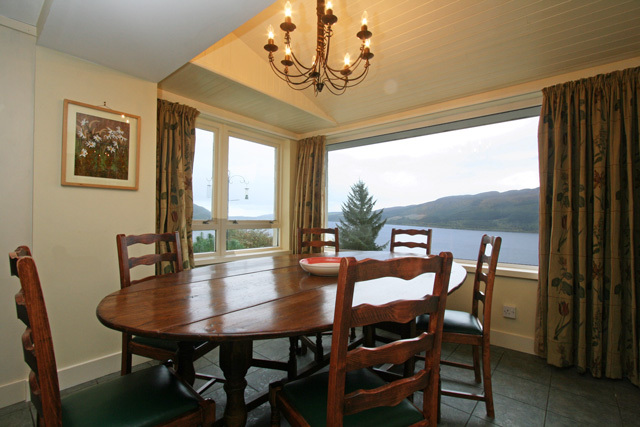 The spacious dining room with wood burning stove and sitting room both have superb views overlooking Loch Ness. The lounge has a TV/DVD/Video/CD & Cassette player/Radio. 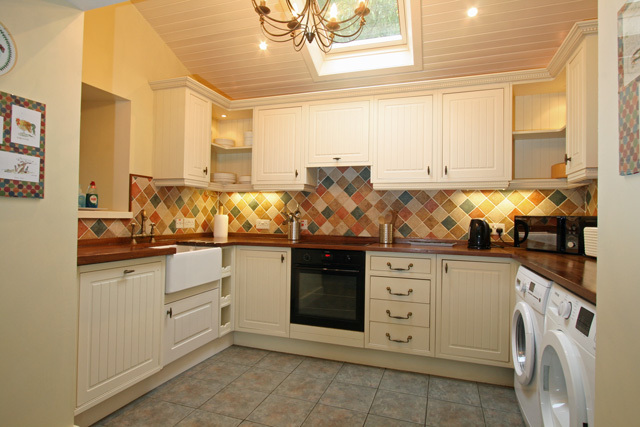 Large kitchen with electric hob and oven, microwave, fridge and freezer, dishwasher, washing machine and tumble dryer. Twin bedroom with en-suite shower room with power shower. Bathroom with bath, wash hand basin and wc. 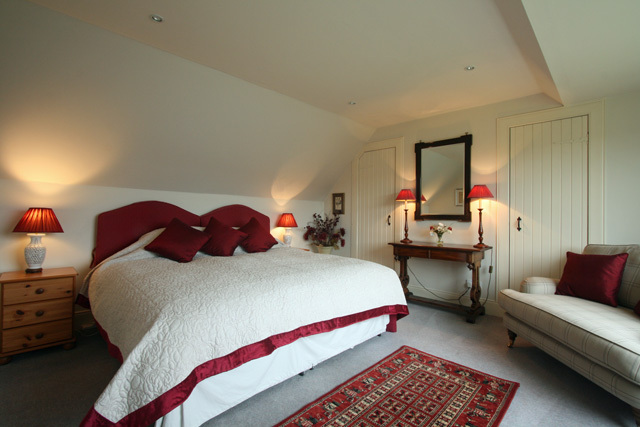 Bed linen, including quality feather duvets and pillows. Please note towels are not provided. Electricity - Heating is by electricity with the addition of a wood burner which maintains a cosy, friendly atmosphere. Logs are included, coal can be obtained from the owners at cost price. Car parking is limited to three cars at this property. Sorry no cot or high chair available. A Good Housekeeping Deposit of £200.00 is required at this property. One pet is welcome at the property, an additional £25.00 fee applies. This area provides some of the most wonderful scenery in Scotland with much to see and do for everyone. For those who just want peace and beauty, there are many roads and tracks that lead deep into the surrounding hills and glens. This is the place for a riding holiday! The stables were established as a riding centre in 1963. Beginners, novices and experienced riders are all welcome. This is the place for a fishing holiday ! If you want to fish Loch Ness, we can arrange it. This is definitely the place for a monster spotting holiday! Nessie spotters are welcome and ou will see lots of other wildlife also. Marnie''s Croft, what an absolute gem. 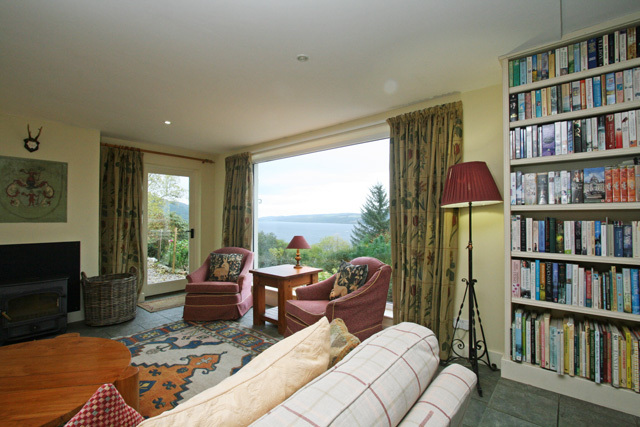 Beautiful, comfortable cottage with fantastic views up Loch Ness. Watch out for the deer in the garden each evening. House sits high on the hill above Urquhart Castle so be prepared to have nerves of steel for the drive up to the house.....but once you get there, you will not want to leave. It is wonderful. Owners very helpful and able to contact if ever needed. A little gem up at Loch Ness. Would definitely recommend. We thoroughly enjoyed our stay in Marnie's Croft - it is very comfortable and overlooks Urquhart Castle which is lit up at night too - and the large windows upstairs and downstairs gave us the opportunity to sit and watch over Loch Ness as it stretches away in each direction. They also enabled us to watch the deer each evening at dusk as they wandered into the field at the front of the Croft to graze, and the wood burning stove kept us lovely and warm as we sat and enjoyed a wee dram. The track up to the Croft is steep but well worth the effort and once inside remember to boost up the water temperature so you always have enough hot water for baths and showers, you soon get used to it. What a lovely cottage! For once, the reality was much, much better than the photos. Large, light rooms with plenty of space for wet coats and muddy boots; a well-laid out kitchen and world-class views over Loch Ness and Urquart Castle. The drive up is steep and rutted but it's worth it! What can we say about Marnie's Croft - it really was an amazing place to stay! We stayed as a family of four with our dog, the views over Loch Ness and Urqhuart Castle are truly amazing and to see the sun rise over the Loch in the mornings is truly memorable. The croft is extremely clean, and well maintained, the kitchen has a very good supply of utensils and we were glad to have a washing machine and tumble dryer to use as well. Heating was night storage heaters and we also used the wood burner with lots of wood and an axe supplied! The bedrooms are comfortable and it was lovely to have two bathrooms.We spent a wonderful week here and explored all of the Highlands - we would thoroughly recommend Marnie's Croft to anyone looking to stay somewhere truly special with beautiful gardens and we even saw the deer! Would love to come again. this is the second time we have stayed at this cottage and it was just as good as the first. the cottage is very well equipped with all the kitchen equipment needed and it has the most fantastic views. the road up to the cottage is challenging and our car did struggle a bit but we managed to get there ok. it was very well positioned for walks and sightseeing. we saw deer, pheasants and lots of birds in the garden. 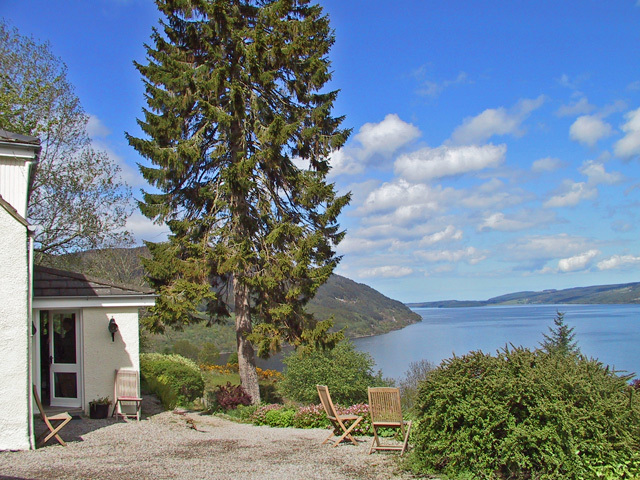 This cottage has the most fantastic setting, with wonderful views of loch ness. the cottage is beautifully decorated with everything you could need, the road up is a bit of a challenge but would not put us off staying again,definitely recommend this cottage, the owners were very helpful too. Our family really enjoyed our holiday thanks to the comfortable cottage and the magnificent views of the Loch. The reception was very welcoming, we will certainly be booking again. we stayed at Marnies croft for 1 week at the beginning of june, it was one of the best holidays I have had, the views from the cottage were amazing, anyone who appreciates nature and peaceful scenic surrounding will love this place. The cottage was clean and very well equipped. The only downfall for myself my husband and my parents who came with us was that we had to come home. Lovely cottage,peace and quiet,fantastic views. Location of the cottage above Urquhart Castle is magnificent. You can just simply chill out and enjoy the scenery or,if you want to be more active, there is lots to do:lovely walks nearby, cruises, horse riding, visit the castle, Culloden etc. We had a magical family holiday with relatives from USA and Canada who were overwhelmed by the beauty of this place. The Cottage was perfect, did not want to leave. Warm clean and with all facilities required for a holiday. Highly recommended. Views of the Loch superb. Absolutely fabulous cottage in fantastic location, could have stayed there forever. 1 week of sunshine also helped. Hope to return. We returned on Saturday after a week at Marnies Croft. I can honestly say its the most beautiful and comfortable cottage Ive ever stayed in, and Im sure that pretty much sums it up for the rest of the party too. We came as a family with the age range from 3 to 63, and a great time was had by all. Breathtaking views, definately worth getting up early for! Fantastic walks on the doorstep, as well as those a short drive away. Visit the waterfall and enjoy the woodland walks at Foyers. Book in at The Clansman Hotel for dinner its really good! Theres loads to do and a week just didnt seem long enough. The views seemed different every day. Many thanks to the owners for their welcome and helpful tour of the cottage, heating system etc! I could go on and on about this place; Im not one for visiting the same place again but I will be back to visit Marnies Croft, I imagine Spring would be even more beautiful here. Thanks again for a wonderful week. we stayed in the cottage from 9th february, half term week cold but we had some sunny days, the cottage was all you could ask for, a beautiful view of the Loch, from the living room and dining area,Urquhart Castle was beautiful when lit up on the night time, the peace was wonderful and we enjoyed some walks above and behind the cottage with our dog, we hope to visit again in the summer if we can get booked. The owners showed us how to look after the cottage and how to get the log fire going which i thought was very good, i couldnt have asked for better customer service. all in all the best cottage holiday weve had, visit the Isle Of skye, if you get the chance what a wonderful place and the drive was fantastic. Inverness is good and not too far. 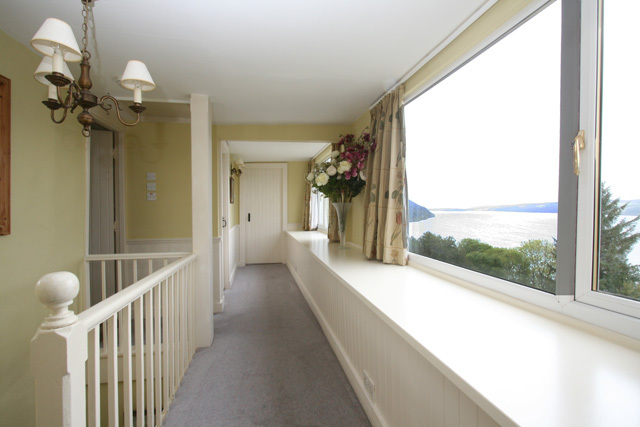 I must confess, when you draw back the curtains at Maries Croft and admire the stunning views across the loch, you suddenly appreciate the relaxation and calmness your normal ever day life has been craving for!!! My family and I enjoyed a two week stay at the cottage and as there were four adults, three children and the family dog in our party, the cottage offered ample quality space. Although the feeling of relaxation may slowly diminish over time, our memories of such a stunning location will definitely remain with us. Pure peace and relaxation. 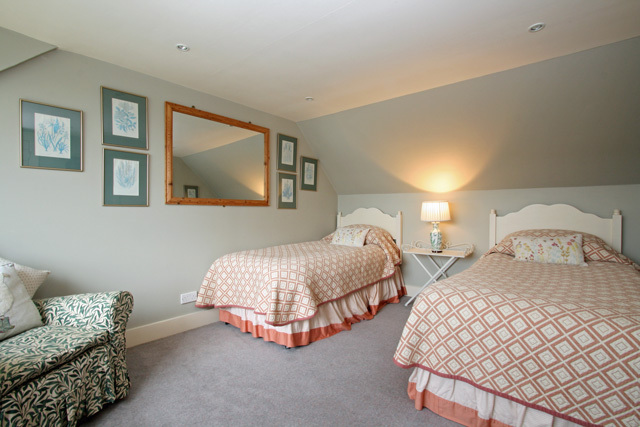 The cottage is a true delight and really well equipped, clean and homely. The views are simply stunning. This will be our 4th visit to Marnies and I dont think I will ever find such a beautiful place. Fantastic cottage, wonderful views of the loch. Great for birdwatching, recommend you take some bird peanuts with you. Cant wait for next year. A fantastic cottage with magnificent views. 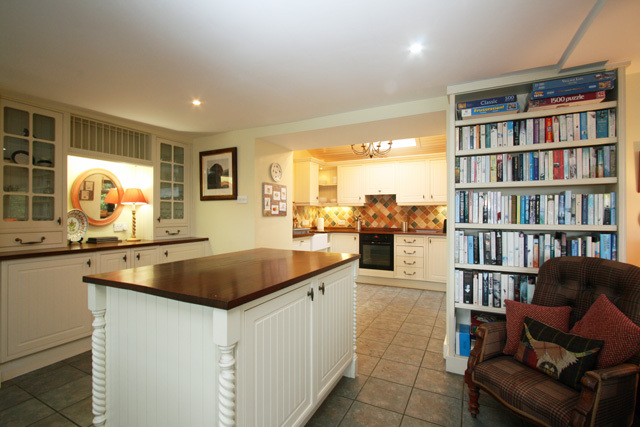 Beautifully fitted out, with lovely gardens, patio area and a large field / paddock all at your disposal. Some great walks from the house and only a few minutes drive from Drumnadrochit. Children, dogs and adults all had a thoroughly enjoyable time and will be back. 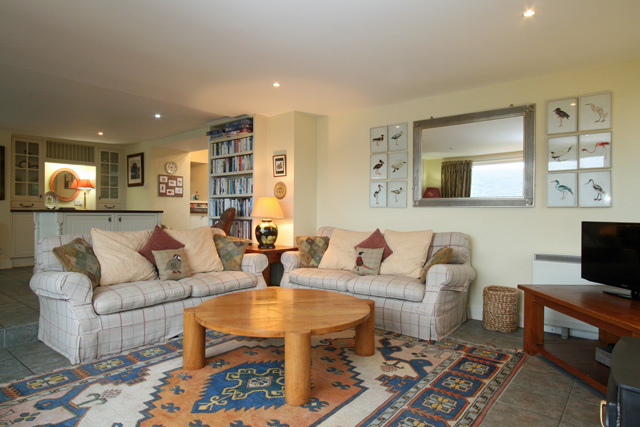 Weve previously stayed at a number of self-catering cottages in the UK. Marnies Croft ranks right at the top of the list. The website pictures, although lovely, do not do justice to the spectacularly beautiful views. 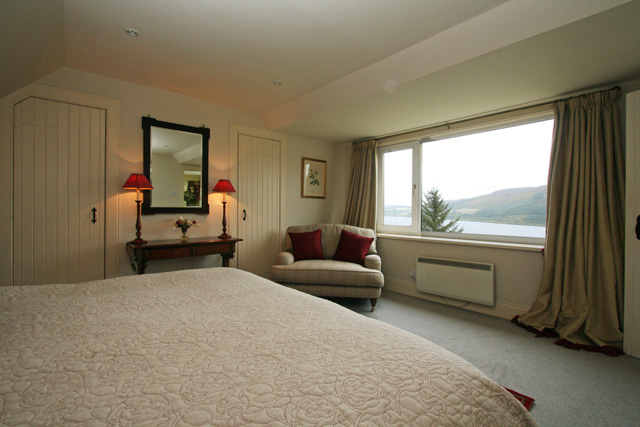 Every room, including each bedroom, has a picture window, and each window overlooks Loch Ness and Uquhart Castle. The cottage perches on a hillside covered with flowers, both planted and wild. The cottage was well equipped very comfortable and spacious enough to accomodate the six of us (four adults and two teenagers). 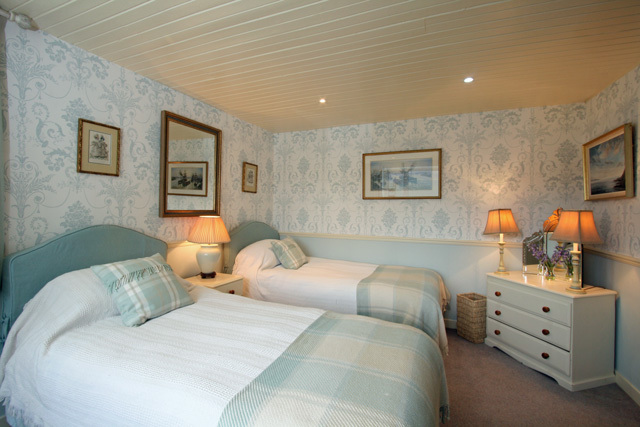 Wed highly recommend Marnies Croft to anyone looking for a peaceful getaway. 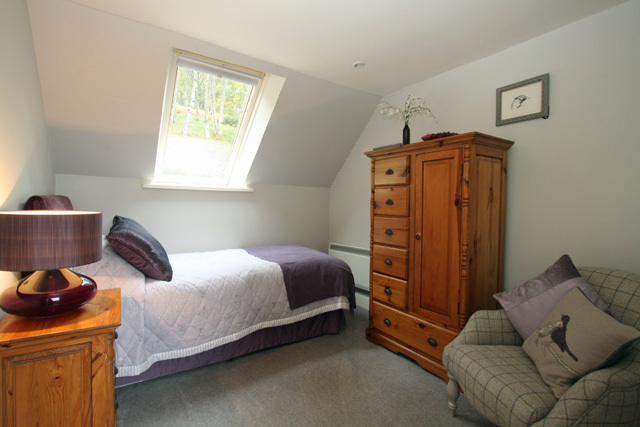 If you`re looking for a peaceful place with gorgeous views then Marnie`s Croft is that place. 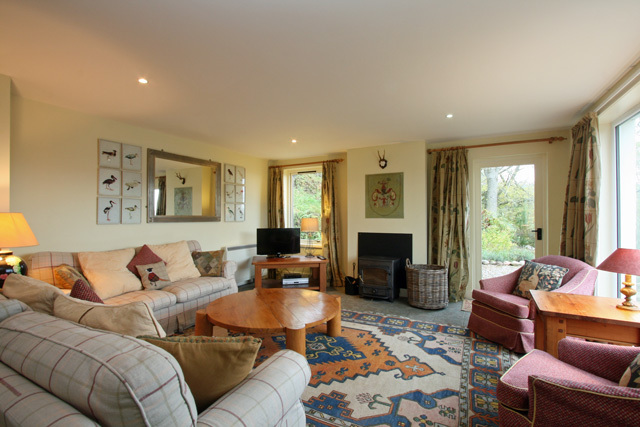 The cottage is decorated, furnished and equipped to the highest standard with breathtaking views of Loch Ness and Urquhart Castle and an abundance of wildlife including deer and rabbits. We were very warm and cozy even on the windy nights yet even with our 5 children and dog it is a very spacous cottage. A perfect base for exploring the highlands with many walking trails accessed either by foot or a short drive. Looking forward to returning next year. We had the most wonderful stay at Marnies Croft. The cottage was in superb order and the views were magnificent (even in the rain!!). There were four adults in all and we were extremely comfortable. It was a good base to see Scotland from and we had very friendly and informative neighbours. Visits from wildlife such as deer, rabbits and a plethora of birds added to our enjoyment. The cottage overlooked Urquart Castle where on occasions the sound of bagpipes wafting up from below really made us feel we were part of the Scottish countryside. I can only priase this place and we would certainly like to come back again.